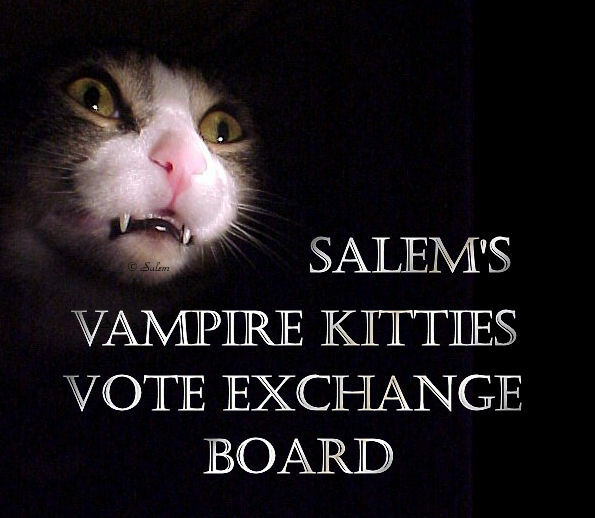 Welcome to Vampire Kitties Vote Exchange Board. 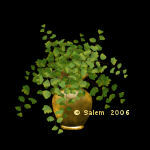 It is an honor to have you visit with us. I do hope you'll consider joining us if you aren't already a member. Please make sure to read the rules before joining. 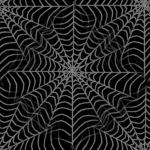 I would love for you to join my Web Competition !